Dance classes can be a great alternative to sport especially for younger children. While the physical benefits of dance are well researched and recognised, the emotional, social and cognitive attributes are becoming increasingly appreciated. For children development between 0-7 years is critical for cognitive, neural, motor, socio-emotional and language development. A well designed and delivered dance curriculum will support a child’s development during this important time. Participation in regular dance classes can lead to many positive outcomes including, increased concentration, sustained attention, maximised energy levels, improved storage and retrieval of information and increased self-esteem to mention a few. Dance is the ideal medium to develop body awareness, control, co-ordination and an increased range of movement, mobility and balance. Most dance classes will incorporate the use of props such as fairy wands for young children and this is where some of the magic happens alongside the development of fine motor skills and spatial awareness. Not only is dance a physical activity it is also an art form and the opportunity to develop musicality and artistry alongside the physical skills makes dance unique. The highlight of year for many young dancers is the annual dance school concert. The opportunity to dress up in a dance costume and perform on stage for friends and family is a special occasion. Learning any style of dance is a process that takes many years and professional dancers are still trying to perfect their technique. As children mature and develop as they grow the complexity of their dance training will increase keeping it interesting and challenging for many years. Everything in dance is a challenge! 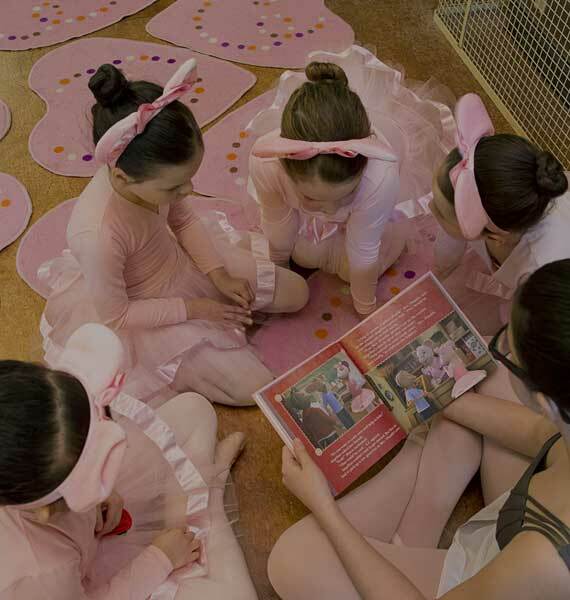 A strong work ethic, self-discipline and commitment to class attendance is required if students want to get the most enjoyment and reap the benefits that dance has to offer. Starting dance classes as a young child can be the beginning of a wonderful life long journey of learning, lasting friendships and pure joy.